I certainly like hearing he’s dedicated and especially love the praise he gives to Bill Bixby. Edward Norton (and Tim Roth, as the Abomination) performed motion capture for 2008’s The Incredible Hulk, and director Ang Lee did the same for his Hulk in 2003. 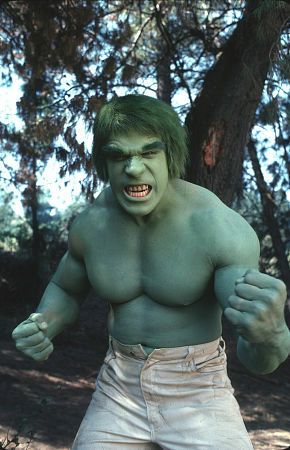 And as for no one ever actually playing the Hulk before? And Bixby’s Banner wasn’t out there looking for love. He was looking for a cure. But that’s okay. Like I said, if they were going to replace Norton, I’m glad they found an actor of Ruffalo’s caliber. Wes Anderson prepping new movie for 2011?